UHT Milk Drinks as a nutrient supply for your child to do activities outside the home. Mothers, in addition to nutrition given at home, small nutritional needs can also be used when your child is active outside the home through SGM Active UHT milk. 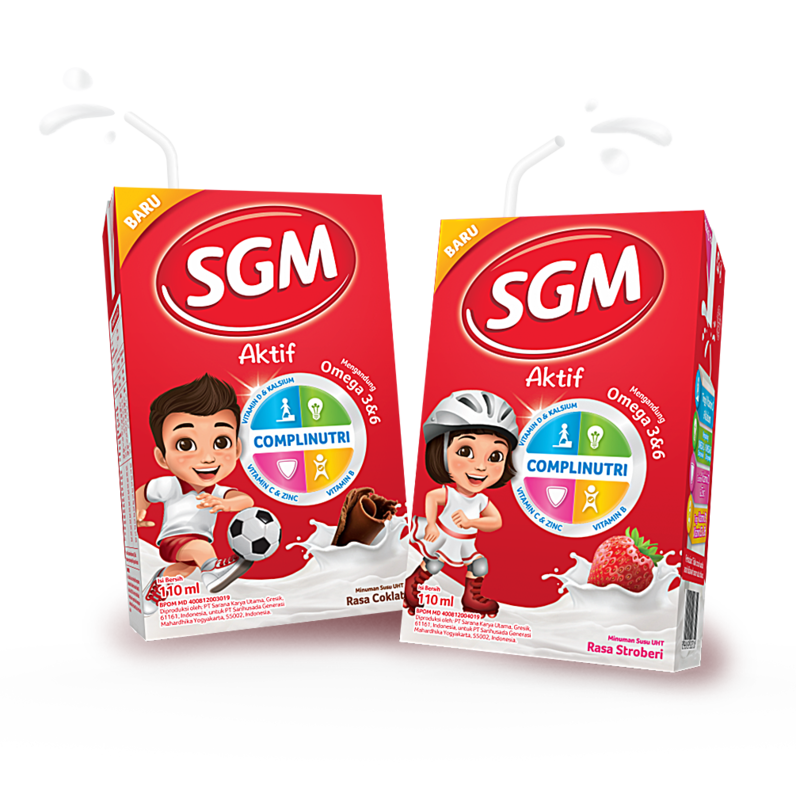 SGM Aktif adapts the goodness of SGM Eksplor powder milk to complement the nutritional needs of your children outside the home. Armed with over 60 years of experience in providing nutritional products for mothers and children in Indonesia - in collaboration with Indonesian, Singapore, and Dutch child nutrition experts - Sarihusada Generasi Mahardhika presents SGM Aktif for children growth. 2. Spend immediately after opening. 3. Store at room temperature and avoid direct sunlight. 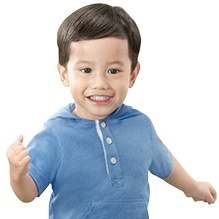 - SGM Aktif can be given as a provision when your child is doing activity outside the home especially in school. - Mother is still recommended to give SGM Eksplor 3 Plus 2 times a day at morning & night. - We do not recommend to stop / replace the use of SGM Eksplor 3 Plus.